Are you starting to feel like you sound like a broken record? Does it feel like you are running out of topics to write on? Are you coming up empty when you think about what your next blog post should be about? Imagine how your readers feel if you are starting to feel that way. The most important thing is recognizing when you need help and being willing to do something about it before you lose your audience. These 8 tips will help you turn your blog from blah into fantastic in no time. Remember the reasons you started your blog? Still remember the excitement with which you wrote your first post? It’s time to re-evaluate your self and your blog to get a feel of where you started, where you are and where you’re headed. I am very hands-on, so I prefer to write things down. Take the time to review the reasons you started your blog. If you do not have them written down, it’s not too late. You can still make the list and then do your review. Do you feel like you are still on track? Are you meeting the goals you set when you started your blog? Are you enjoying writing your blog posts? Are you still excited about writing? Do you still believe in your ability as a blogger/writer? If the answers to these questions are mostly NO, don’t give up just yet. It might be a wake-up call to point you in the right direction. Hopefully before you started your blog, you considered who your audience will be and what they are likely to be interested in. Sometimes as your blog continues to grow, you acquire other readers that you probably didn’t expect to be interested in your blog. This is where the use of website traffic analysis, like the one by Google analytics comes in really handy. Understanding who your audience are will help you select topics that meet their needs and keep them coming back for more. For example, a friend of mine’s website is about sports. His blog has a lot of outdoor sports enthusiasts readers and based on analytics, these guys also love to know about what’s the best croquet set. He re-evaluate his blog to see if he can target that niche and if his audience will love the article. Be creative. Using information from your website traffic analysis, determine the kind of incentives that will encourage your target audience to keep visiting your website. It can be a summer give-away prize or entry into a drawing for gift cards or cool electronic gadget, depending on your budget. You could also present additional relevant information/updates that you know will keep your readers coming back to your blog. Everyone enjoys a nice, bright, conversation-starting image. Words do tell the story, but sometimes a picture is worth more than a thousand words. These days stories are told mostly with pictures. For example, you can take a look at my friend’s website: Sportystation. He reviews different sports equipment and has a nice collection of images in every posts. Pinterest is becoming more and more popular, and it’s all about the pictures. You are more likely to get attention on twitter if you use great, eye-catching graphics or images in your tweets. An attention-grabbing image is the first thing that draws readers to your website before they get to read your content. Things happen around us every day that are news-worthy. Most people will read your blog if it’s related to something that’s currently on the news. Your post is also more likely to get found and better-ranked because there are a lot of searches for current news stories. Make sure to keep it relevant to your niche, or at least find a creative way to link the news story to your blog niche. It’s a great idea to invite guest bloggers to spice things up on your blog. Before you do that though, make sure to research the intended blog writer’s blog/blogs to ensure that their post will have a positive impact on your blog. For the most part, the guest blogger writes on a topic of their choice. You can also ask if they could choose from some topics you have compiled. Some bloggers resist the idea of guest-blogging due to insecurities, but it just might be what you need to turn your blog from blah into fantastic. If you are having trouble meeting up with your deadlines or just need to inject some new life into your blog, it’s not a bad idea to occasionally pay someone to write a post for your blog. 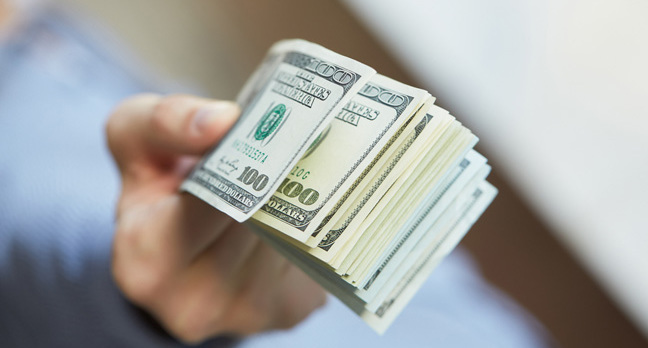 Some very successful blog sites actually thrive on paid writers. You may want to start with upcoming great bloggers that can deliver the goods at a reasonable fee. You’ve done everything you possibly could to improve your blog and nothing seems to be working. You’ve tried to revive your interest and excitement about your niche, but you still struggle to find topics to write on. I know you’ve put in so much time and energy to start your blog, so I do not expect it to be an easy decision to change direction, but that might just be what you need .Change can be a great thing, if it happens at the right time and for the right reasons. You may just need to tweak or add a little twist to your existing niche, as opposed to completely taking up a new niche. Even if you do decide to choose a totally different niche, you can still continue to earn income from your older website if it continues to rank well. Who knows, you may become interested in it again after taking a little break from working on it. Are you currently feeling like you are getting bored with your blog? Did you have to deal with this situation in the past? How did you handle it? I’ll love to hear from you, join the discussion. 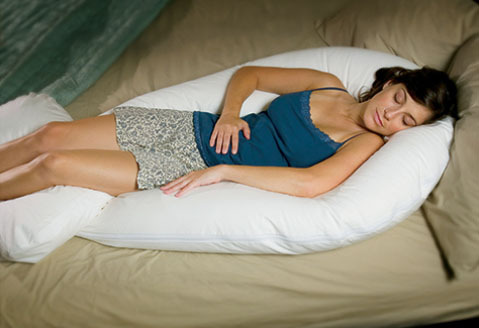 There are so many different types of pillows available for pregnant women. If you read reviews of all the different kinds of pillows, you will find undoubtedly find that it can be confusing as everyone has different opinions. In what follows, I have tried to sum up some of the reviews on Amazon to help guide you in making an informed decision as to what suits your needs best. So now I will present to you my Top 3 Pregnancy Pillow Picks! This pillow gets 4/5 stars from user reviews on Amazon. This pillow gets 4.5/5 stars on Amazon reviews. Here are some things that are mentioned on Amazon about these products from users of this pillow. This pillow gets 4/5 stars on Amazon user reviews. Get a pillow that you will love because these pillows will join you throughout your pregnancy journey. These pillows that I mentioned have different features and prices so choose which pillow fits your needs and budget. Good luck on your pregnancy mothers! 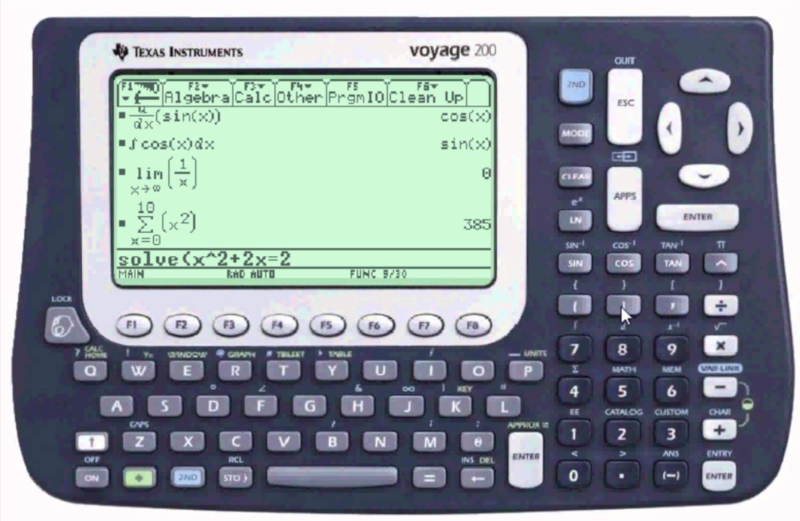 The Voyage 200 is an advanced graphing calculator from Texas Instruments. It has all the same qualities and functions of 92, but with an increased amount of Flash ROM of 2.7 MB. With a large display and QWERTY keyboard, this hand-held device is easily customized for your own needs. You can install numerous software applications for functionality. In my opinion this calculator is best for geometry. Additionally, it is also great for other subjects as well! If you are looking for other great calculators read this best graphing calculators – buying guide article. If you buy a new Voyage 200, you will find that it contains pre-installed applications. Many of these you will find use for, while others you may want to replace with other apps. You can find math-related programs, scientific apps and even games available for your Voyage 200 online! Some of the pre-installed applications include Cabri Geometry, Data Editor, CellSheet, Simultaneous Equations Solver, Geometer’s Sketchpad, Finance, List Editor, Study Cards, etc. Obviously, there are many programs that will help you in any type of math class, from geometry to accounting! One application is a Math Guide that helps you with your calculations. You can learn how to simplify certain types of derivations, equations, integrals and calculations of all kinds. Whether you need to calculate simple equations or solve polynomial functions, the Voyage 200 Math Guide will help you. 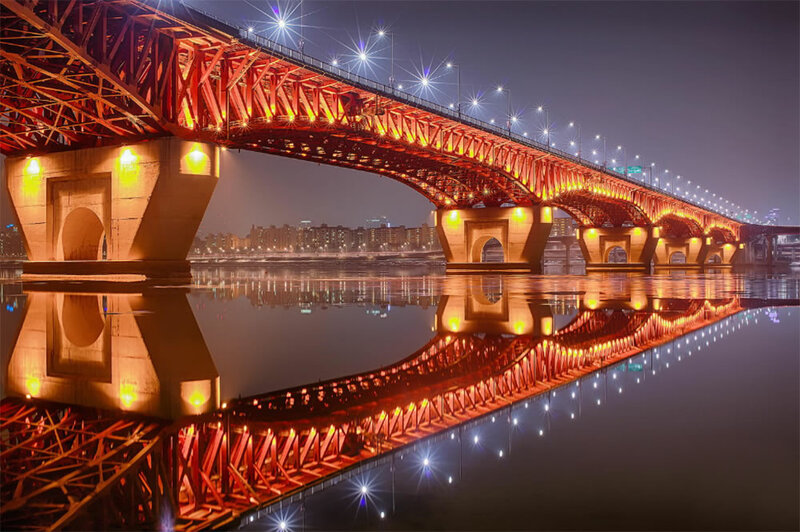 Moreover, it will find mistakes for you! One thing you will undoubtedly notice is the layout of this graphing calculator. Not only does it have a big display of 128 x 240 pixels, it also features a full keyboard, number pad and keys with two functions. The functions are all clearly labeled, and the position of the keys makes them easy to access. If you purchase a new Voyage 200, you’ll be glad to know that it comes with a transparent cover to protect the surface from scratches. There are also protectors over the gummy knobs which protects the device from slipping all over the table or desk. This graphing calculator comes with a handbook more than 300 pages long. Within its pages, you will find easy-to-understand instructions on the Voyage 200. This guide is very helpful, to say the least. Many graphing calculators only come with complicated guides that only seem to make things more confusing for the user. Fortunately, this is not the case with the Voyage 200. The only downside, as you’ve probably surmised, is that this multi-function, graphing calculator is on the expensive side. 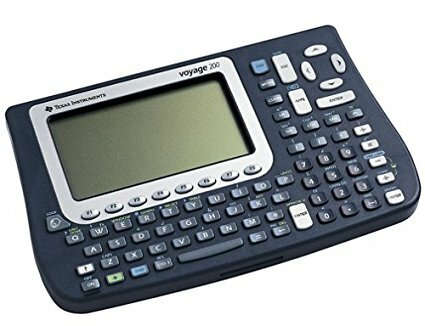 A new Voyage 200 comes at around $200, and a used one sells for around $120. Still, it’s the most advanced device on the market, and comes with a good instruction book, cover, batteries, pre-installed apps, etc. You’ll definitely get your money’s worth! 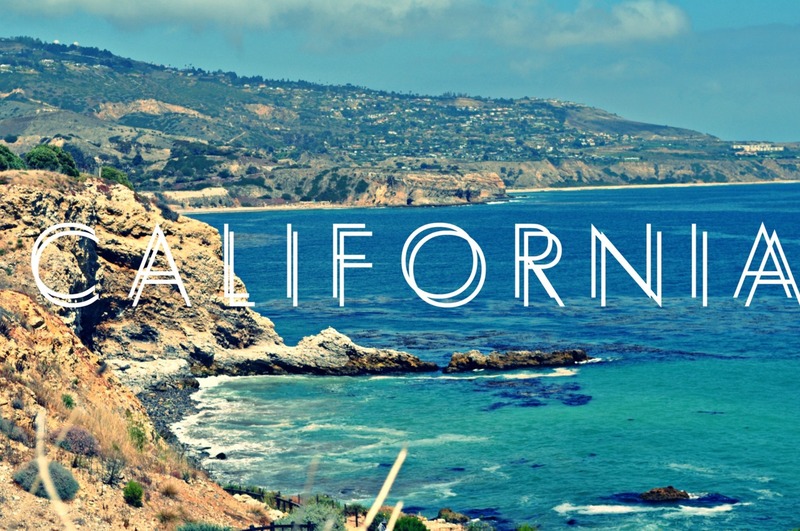 Nick Mancini: I can understand now why there are so many famous songs written about California. There is so much going on there and we got to capture a lot of it through the eye of a lens—majestic mountains, towering forests, sandy beaches, and vast seas. I hit the road with Travis, one of our video producers, for a week filled with all the beautiful places we could fit into one trip. We started off the week shooting three salvation messages in San Francisco:The first video was about how God created all things, but created us intimately and how Jesus is the only way back to that intimate relationship with God. We shot this one entirely in the Redwood Forest surrounded by God’s beautiful creation.In the second video we utilized the trolley system in downtown San Francisco. We used the trolleys to talk about how we are spiritually lost and Jesus is the way to get us to where we need to be. The trolleys took us right where we needed to end up. Without them we were lost in a big city. 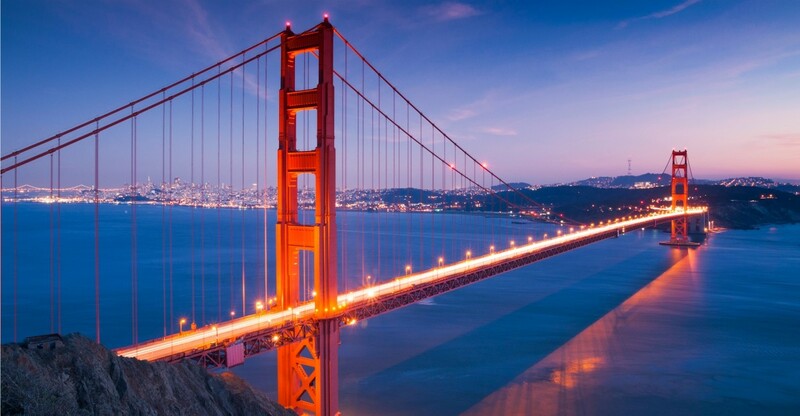 The last salvation message we shot using the Golden Gate Bridge as background imagery to communicate how we are separated from God because our sin, but God used Jesus as our bridge back to Him. The salvation messages were all shot on day one of our weeklong trip. The following day we headed down to Santa Cruz to shoot a four-week series with Josh Shipp entitled “You asked for it”. We spent the entire day and into the evening with Josh as he answered questions about personality, relationships, parenting and bullying. This series will be played in September for the kickoff of our student ministries. After spending a long day with Josh in Santa Cruz we drove down the scenic Pacific Coast Highway (shooting B-Roll) to Los Angeles. While in L.A. we shot a three-week series called “Hollywood: Fiction, Fortune, and Fame”. With Hollywood as our backdrop, we talk to students about being real, not being controlled and caught up by money or the American dream. But rather making a difference for God, and how God knows them and loves them and we are to do famous things for His name. 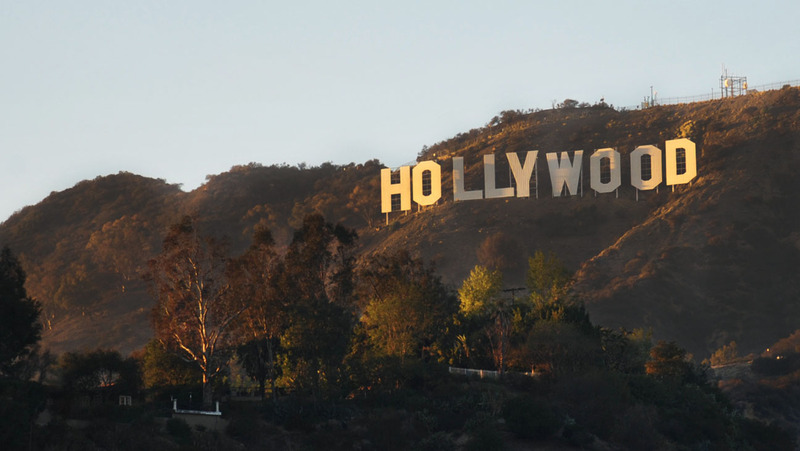 You are probably asking yourself, “did you see any celebrities while in Hollywood”? Well I’m glad you asked, and the answer is yes…yes we did! We passed a car filming and when we looked over there was Christian Bale driving as they were shooting. We also saw another famous person who walked right in front of our car when we were stopped at a red light. I shall keep this celebrity nameless since he is a celebrity for all the very wrong reasons. We spent the rest of our trip riding around shooting B-Roll in downtown L.A., Hollywood, Beverly Hills, Huntington Beach, Santa Monica, and San Francisco.We worked hard and we worked long days, but doing it all in California made it a little sweeter. We wrapped up two series totaling seven weeks, three salvation messages, and countless hours of B-Roll.Just as exciting as this trip was, I am equally excited to see all these videos hit campuses and Open. From our California trip—THAT’S A WRAP! Nick Mancini is a LifeChurch.tv Youth Content Developer.